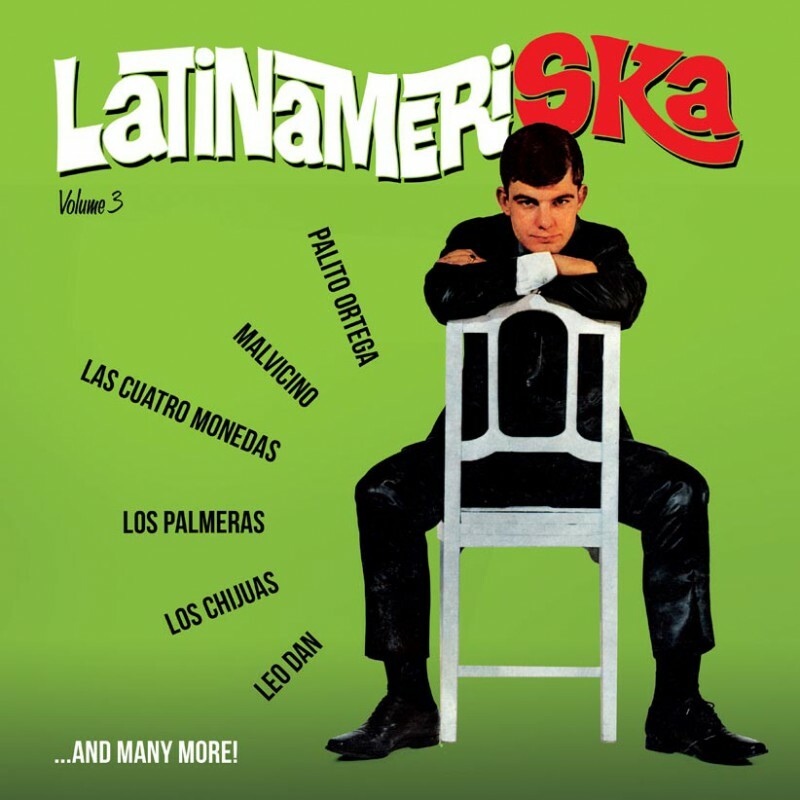 When, a few years ago, we started planning on compiling 60's and 70's songs influenced by Jamaican rhythms by different artists from the Latinamerican continent, and published the first two volumes of ‘Latinameriska’, we didn't think we would be able to continue with the series. However, this period of time has allowed us to continue with the "archaeologic work" of search and capture that every collector has in its blood. There's no bigger pleasure for any of us than being on a trip and going through a flea market, shop or just exploring the web and coming across a gem to thicken your record collection. Likewise, it's also a big satisfaction showing those discoveries and making them available to other collectors (so they can start their own hunt) or to the general public which would simply dance and enjoy them.which is enough. Thus this record is the fruit of that passion and has no different goal to the previous volumes that you listen, dance and enjoy this "piece" of Jamaica born in latin american territory. You'll find artists you'll already know from previous volumes and such as ‘Las Cuatro Monedas’ or ‘Conjunto Habana’, together with real rarities such as ‘Aristides Paz’ or ‘The King's Trials’... with covers of Jamaican classics (‘Ritmo del Alma’) and original tracks (‘Cuando Tú Me Quieras), from vintage Ska (Lucky Lucky’) to Reggae with skinhead roots (‘Doble Barril’),... but always with the same essence. And not to loose a good habit we close with a new ghost track, from Colombia in this case and merging a Jamaican music classic with other classic rhythms. Enjoy it one more time!! !